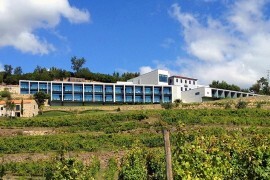 Win 2 nights at the Douro Palace Hotel Resort in the Douro Wine Valley. 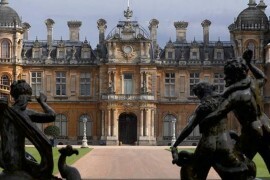 If you’re dreaming of that luxurious break, Downton Abbey style, look no further. 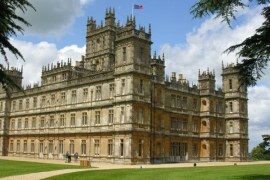 This travel guide brings you quintessential Britain, Downton Abbey Style. 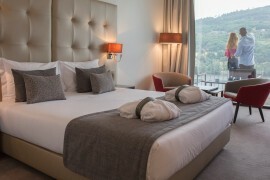 Could this be the UK’s Best Hotel? 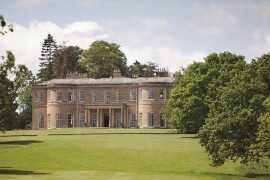 The number 1 hotel in Harrogate, for the past 7 years Rudding Park has been voted Top UK Hotel.